The Kilohits traffic exchange has promising features but lacks usability. 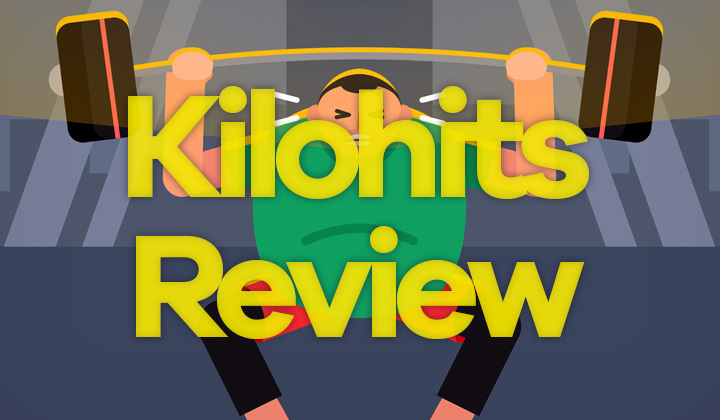 Here’s my honest review of Kilohits.com and what’s a better alternative in 2019. What were the issues with Kilohits? What are better Kilohits alternatives? Obviously any traffic exchange service needs as many users as possible, for unlimited amounts of unique, authentic website traffic on top of being feature rich. That service is HitLeap Traffic Exchange, one of the most popular in 2019. No matter how much I wanted to like Kilohits, I cannot put down the fact that creating good amounts of unique traffic doesn’t seem to be possible with it. I’m actually surprised and respect the fact that they release the figure of currently active users openly on their system, which seems to be around 100 at any given time. You need tens to hundreds of thousands of active users to provide that, especially when looking for geographically targeted traffic from a specific country location. While the user number was an obvious disappointment, I went ahead and tested out the system and what traffic quality was like with Kilohits. This is what the viewer application looks like that browses other users websites to gain free points that can then be exchange to traffic to your own site. It’s lightweight and runs neatly in the background while you work on your computer, and importantly mutes sounds so it doesn’t bother you. Seeing that the app was packaged with RAR file format, this service is not exactly meant for the beginner. In my opinion to gain large a user group you need to make things as easy as possible. And not everyone has heard about RAR files before. So I collected 5000 hits and set a website traffic campaign to receive as many visitors as I could and set the visit duration to 30 seconds/visitor. It took about 16 hours to receive 129 hits. Of those, 62 were unique visitors. So not only was the pace slow but also most visitors were coming from the same IP addresses. All in all, Kilohits has good potential and the interface is clean, simple, although unfortunately it’s not really targeted at beginners. There are loads of traffic exchange programs out there of which I have personally tried out a big chunk. But fact is, most people want to use the most popular one. That’s why most such services do not make it to the big user amounts needed. Get to know HitLeap alternative services which has a huge user base. They serve both, the advanced user and the most basic beginner which is probably one of the big tractions. Get unlimited amounts of unique, geotargeted traffic that comes from natural residential IP addresses. So it’s safe to use for anything really. Hope you enjoyed this review, and I welcome questions as well. Share your experience with Kilohits, if possible! Thank you for visiting, reading. Cheers! Tim. Lastly I prefer to educate my readers about a possible affiliate link or links in these write ups and anywhere in the content. This helps me out and promotes the blog. 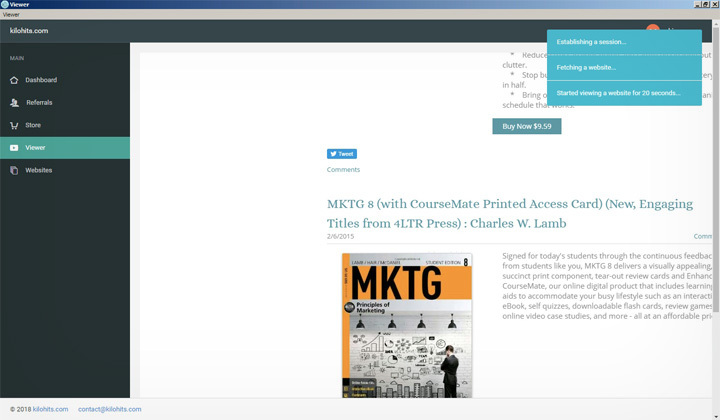 Previous Lunarpages Review: Great for WordPress but Beware..!